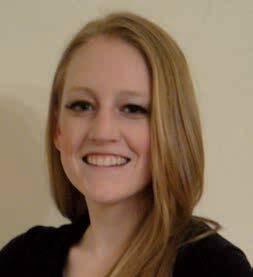 The Amalfi Coast: an UNESCO world heritage site - by Ellen Miller - Florence is You! Not too far away from Florence lie sweeping views and stunning history, a different kind of beauty than what lies within the heart of the city. Depending on whether you travel north or south along the coast, a variety of unique experiences can be had. Regardless of where you end up you are sure to experience beautiful views and a completely different side of Italy than the average tourist is able to experience. If you can, check out some of these classic destinations before the true summer rush hits; you won’t regret it. Tried and true, the Amalfi Coast is one of the most popular destinations within Italy, and for good reason: the coastal view and stunning blue water is rivaled only by the Cinque Terre. The Amalfi Coast, however, offers a variety of options for tourists to explore the land by water or by sea. Ocean lovers can’t miss the beautiful blue waters that allow for snorkeling and swimming unparalleled in Italy. An UNESCO World Heritage Site for its status as a cultural landscape, the Amalfi Coast stretches along the west coast of Italy and encompasses the popular town of Positano. Water lovers can partake in snorkeling, cliff jumping into the water and other unique activities, while those not keen on getting wet might favor a boat ride. 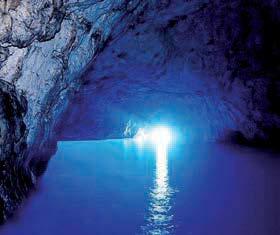 A highlight of the trip is the Blue Grotto, which is a travel photographer’s paradise with its intense blue water. 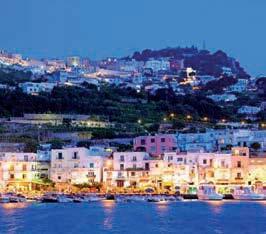 Nearby is Sorrento, a small town in Campania. 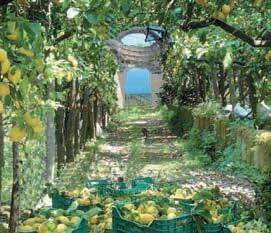 The entire Amalfi Coast is well known By Ellen Miller for its lemons, but the town of Sorrento in particular is renowned for its limoncello, a lemon-flavored liqueur that is popular within Italy and a must-try experience for tourists, Italian or foreign. The town has notable processions to mark the days around Easter, so be sure to check it out if you will be in the area. Sorrento is home to Roman ruins at Punta del Capo, and is also along the coast so many water-related activities are available as well. A trip down the coast is not complete without a look back into history with a visit to Pompeii. 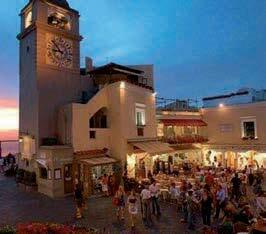 Buried in ash when Mount Vesuvius erupted in 79 AD, the town is a major historical marker and experience in the area. The site was lost for about 1, 500 years after the eruption, but excavations have revealed the extent of the city that was essentially smothered along with all of its citizens. 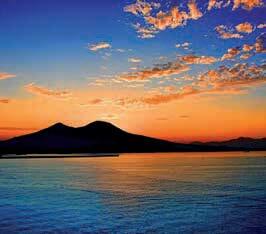 It is part of the Vesuvius National Park and in 1997 was named an UNESCO World Heritage Site. Excavations have ceased for the most part and only a third of the buildings open to the public in 1960 remain open for tourists today. Still, for history buffs, Pompeii is a must-see. 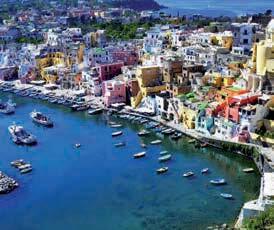 Further inland, Naples beckons to tourists. A trip to the Amalfi Coast almost wouldn’t be complete without a trip to the pizza capitol of Italy. While Italian and tourists alike would argue as to their favorite kind of pizza, Neopolitan pizza enjoys a rich history and is fiercely protected today; there is a process for foreign restaurants to become certified in the process and they must follow rigorous regulations to be considered true Neopolitan pizza creators. Naples is known around the world for its rich collection of museums, including many archeological museums with a wealth of ancient artifacts. 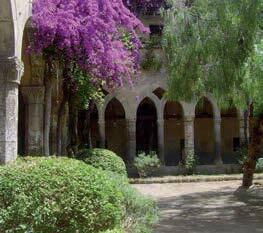 The Naples National Archeological Museum is a must-see; for art lovers the Museo di Capodimonte includes works by Raphale, Titian, Caravaggio and El Greco, among other artists of note. The real treasure of Naples is the pizza, though; don’t leave without sampling a slice! For those looking for a great spring and early summer destination, the Amalfi Coast has it all. A quick train journey to Naples allows an easy start, with easy access to many other destinations with options for art lovers, outdoors lovers and history lovers alike. With a little bit of everything, this area of Italy is a must-see and the perfect compromise for any group not sure how to reconcile their different interests. 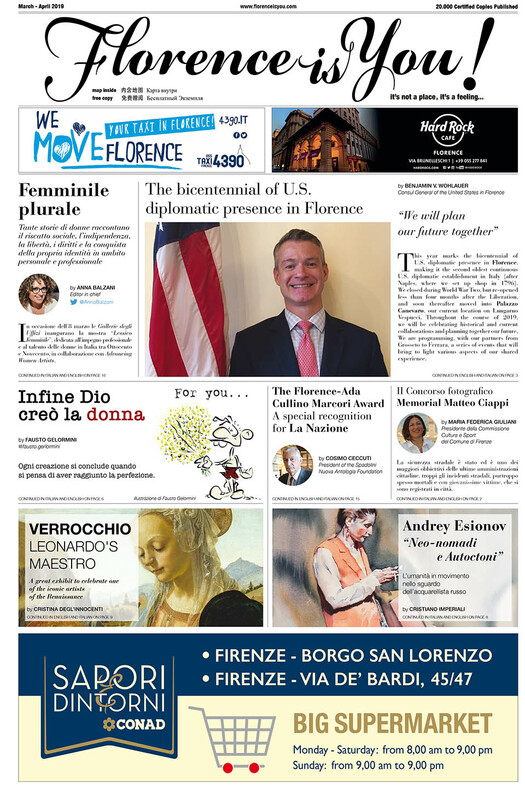 Next articleFashion lovers in Florence: do you know what is Pitti? The “Bosco della Ragnaia” – If not here, where?